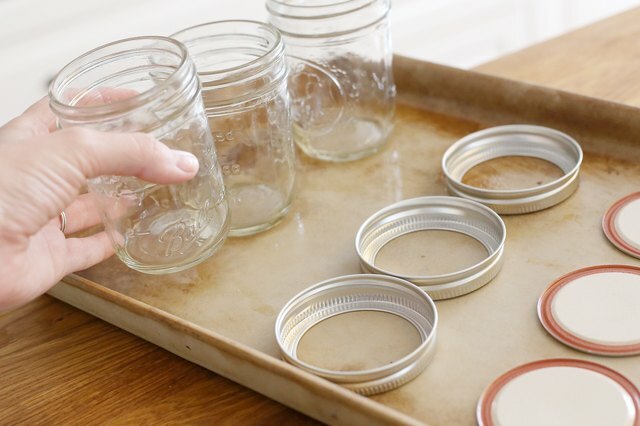 Using your oven to sterilize jars you use for canning is an effective and efficient way to prevent the growth of harmful mold and bacteria in any food you choose to can. Not only does it protect the people eating your food from potential foodborne illness, but it also protects the fine flavor and texture of your special recipes. 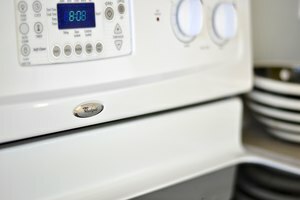 Preheat your oven to 225 degrees Fahrenheit. 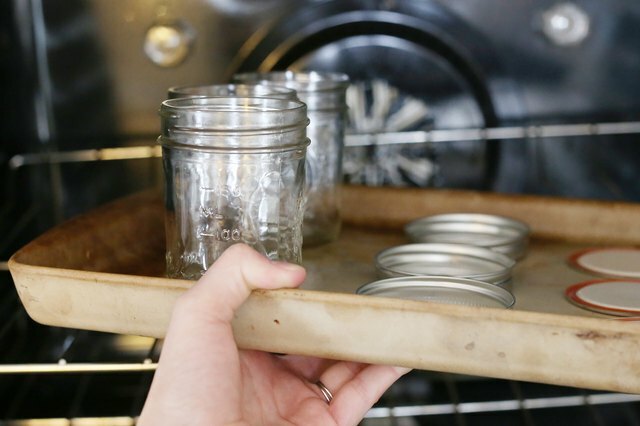 Make sure to adjust the oven racks to accommodate the jar's height. 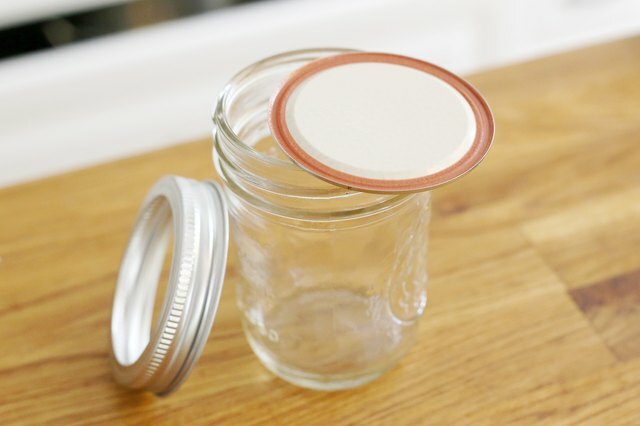 If you are reusing Mason jars from previous years of canning, examine the jars, lids, and bands for any dents, cracks, wear, or tear that might affect their suitability for reuse. 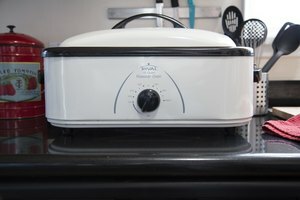 Don’t be afraid to throw out or recycle any part of your canning equipment that no longer meets the high standards set by your handcrafted and delicious recipes. You may also wish to sterilize any ladles, spoons, or funnels that you’ll be using in your home canning. 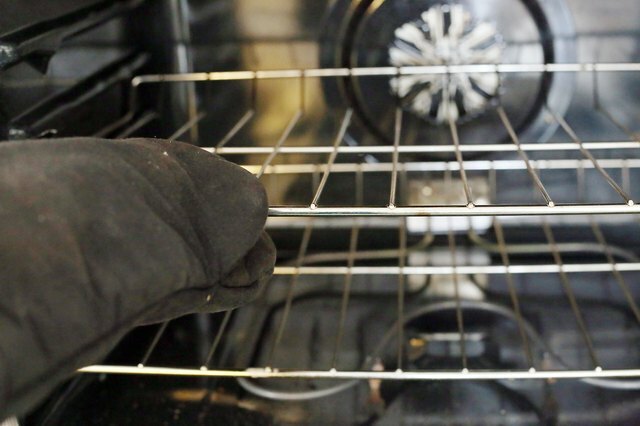 However, before so doing, you should check to make sure that these things are oven-safe. If they are not, you may wish to consider sterilizing them in boiling water instead. 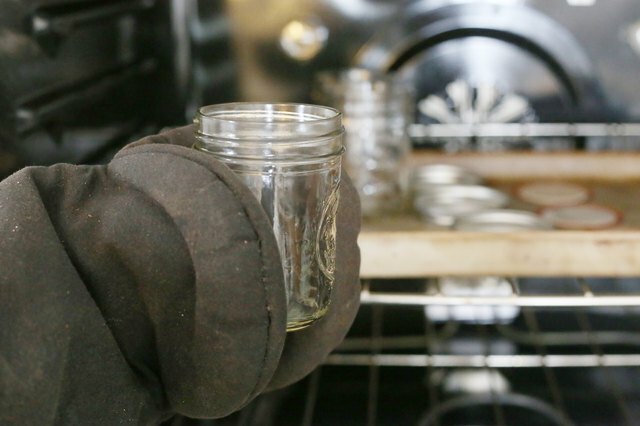 If your jars have been refrigerated, allow them to come to room temperature before attempting to sterilize them in your oven. The shock from sudden temperature changes can cause stress on the glass, and may result in breakage. 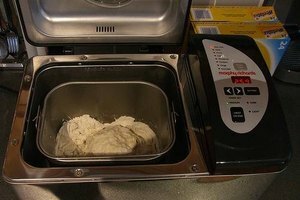 This method is only for high acidity foods. Only use it as a replacement for the boiling water method. 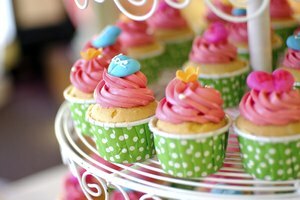 Use the pressure method for other foods.